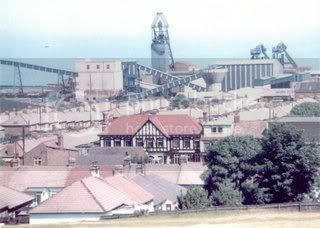 Horden is a small, former coal mining village located in Co.Durham. It is located on the coastline. This site will tell you about Horden's history,walks, parks, etc, with loads of photos to see as well so have fun! Sound effects have been added to some of the pages. You can hear the bells of St. Mary's church, the North Sea when you visit the coastal footpath page and the hooting of an owl on the castle eden dene page. We have updated the Coastal footpath page, there are loads of new photos to enjoy. If anyone has any comments they would like to make about this website could you please sign the guestbook.